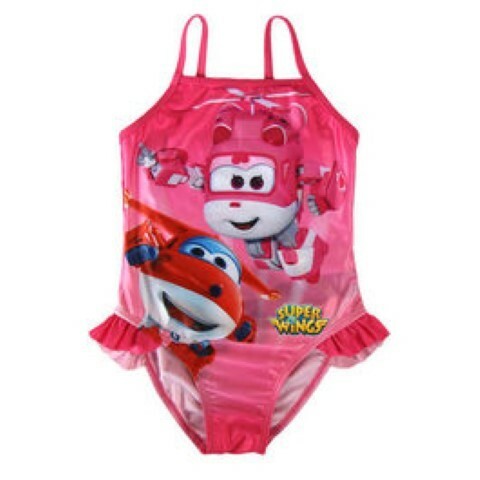 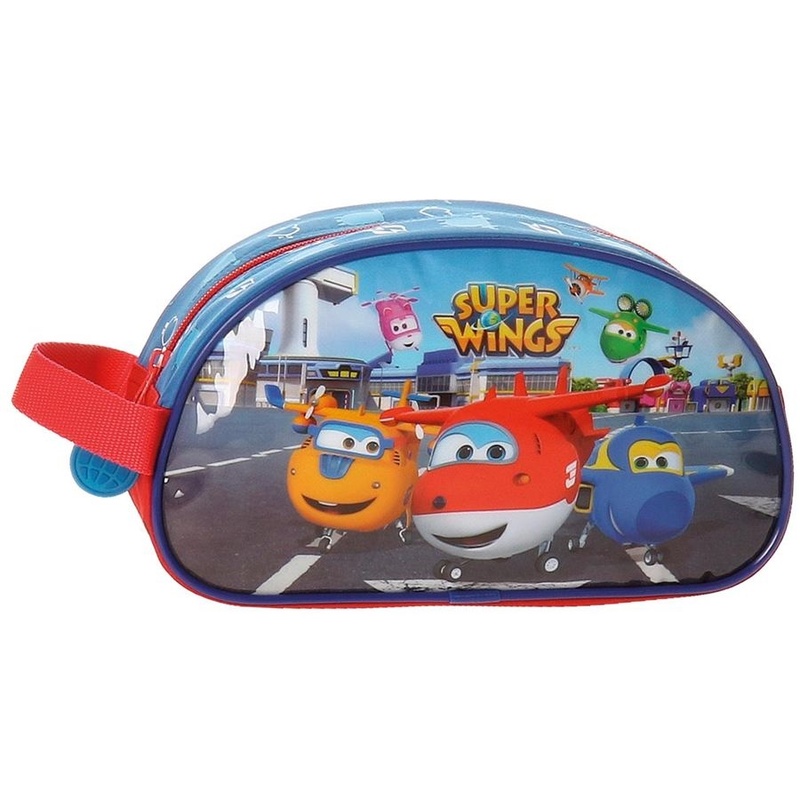 Poncho Toalla Super Wings Algodon 50x115cm. 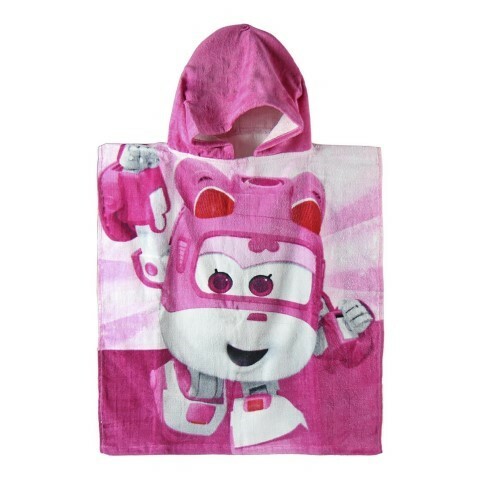 Neceser Bandolera Adap. 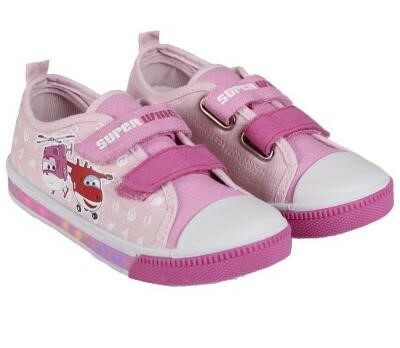 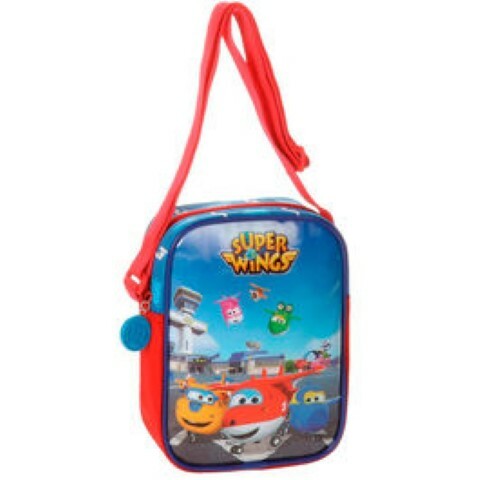 Superwings 25x19x10cm. 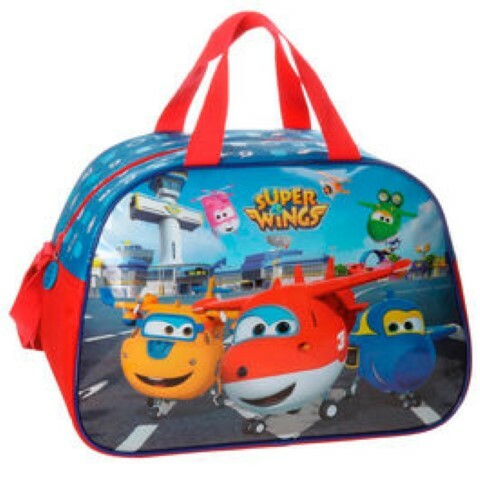 Poncho Toalla Super Wings 50x115cm. 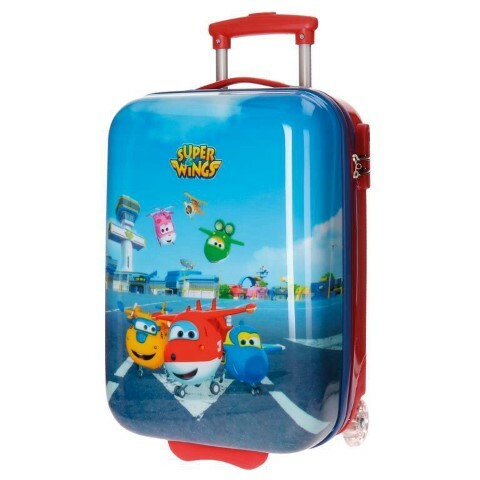 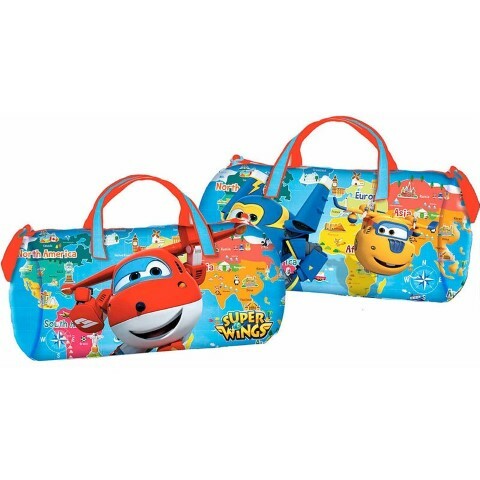 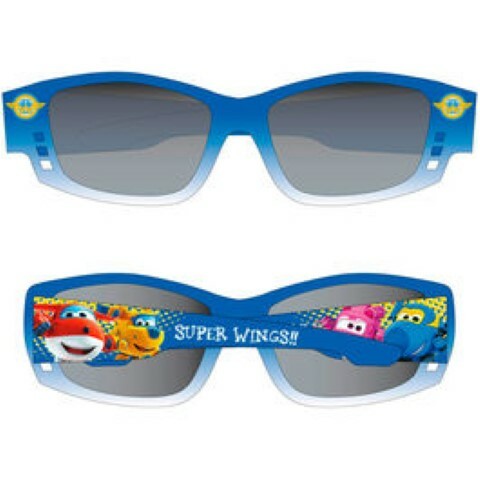 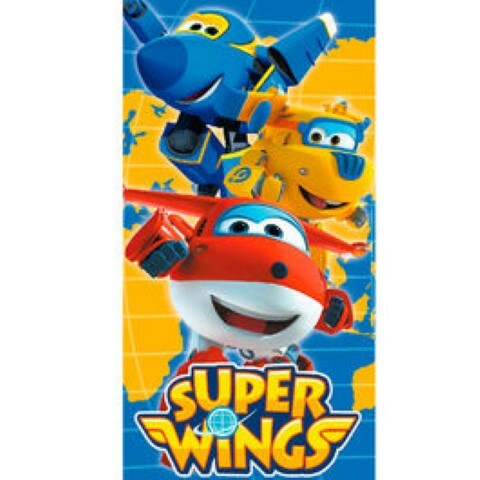 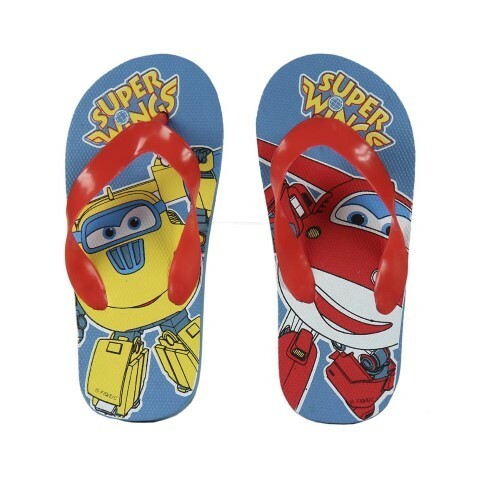 Toalla Super Wings Microfibra 70x140cm.